North American academics have developed a checklist to help line managers recognise changes in employees’ work behaviour that may indicate they are struggling mentally. 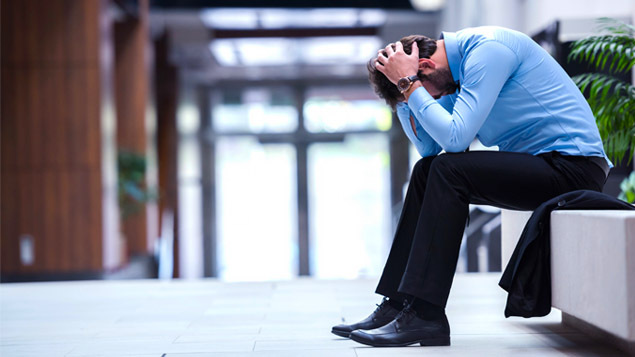 The 20-item “Signs of Struggle” (SOS) checklist encompasses five factors, or warning signals, that could suggest an employee’s mental health is suffering: distress, withdrawal, reduced attendance, degradations in performance and extreme behaviours. The checklist was tested in a study, with its developers concluding that it provides managers with a way to recognise when employees could benefit from workplace interventions. The authors conclude that, for maximum benefit, line managers should receive training on how to use the SOS tool and on how to approach and support employees who are displaying warning signs. Dimoff J K and Kelloway E K. “Signs of struggle (SOS): the development and validation of a behavioural mental health checklist for the workplace”, Work & Stress, published online 24 July 2018. 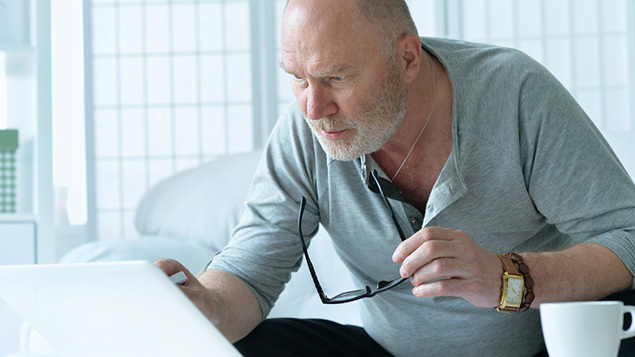 Plenty of evidence exists to support an association between non-medical factors, for example, educational attainment, and workplace sickness absence and early ill health retirement. However, less is known about the role personality type plays in predicting absence and early exit from the workforce. This study of Norwegian women over a three-year period looked at how the “big five” personality traits, including neuroticism, extroversion and conscientiousness, are association with periods of long-term absence or early retirement. It concludes that one standard level increase in neuroticism was significantly associated with early ill health retirement. However, in contrast, an increase in extroversion and conscientiousness was negatively associated with ill health retirement. No significant links were identified for personality type and long-term sick leave. The authors conclude that initiatives aimed at reducing the prevalence of disability pensioning should take personality traits into account. Østby K A et al. “Personality and long-term health-related benefits”. 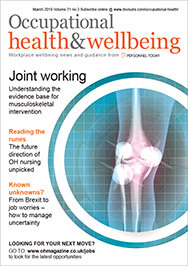 Occupational Medicine, published online 28 June 2018. Gaetani, S et al. “DNA damage response in workers exposed to low-dose ionising radiation”. Occupational & Environmental Medicine, published online 7 August 2018. 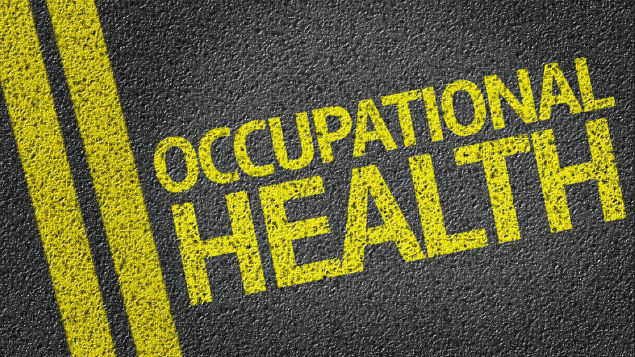 Research to evaluate the cost effectiveness of occupational health interventions is a high priority for occupational physicians in the UK, according to a research-based survey. Other top priorities for UK professionals are disability management, occupational disease/injury/illness and the further development of evidence-based guidance for clinical practice. “Occupational health policy” is the lowest priority research area for UK occupational health doctors, alongside sickness absence management and health promotion. Lalloo D et al. 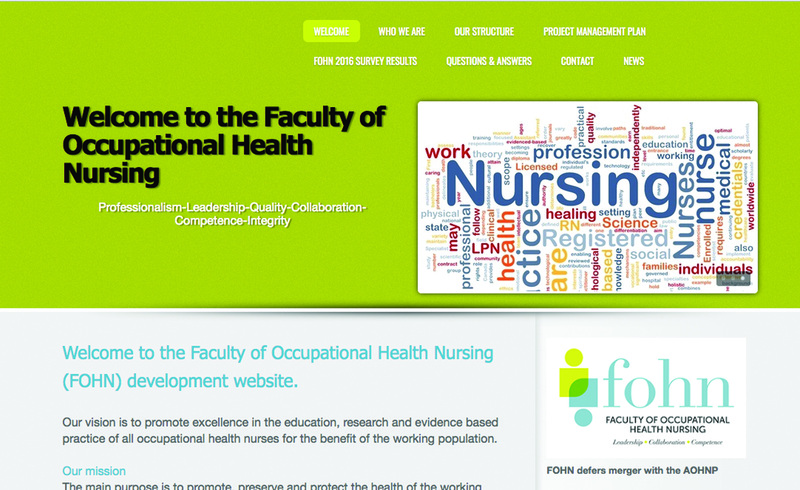 “Current research priorities for UK occupational physicians and occupational health researchers: a modified Delphi study”. Occupational & Environmental Medicine, published online 18 August 2018. Employers and employees both agree that “emotional support” at work is critical to the effective return to work of employees with a cancer diagnosis, this study suggests. Other employer actions judged to be important in the rehabilitation of this group were “practical support”, “allowing sufficient sick leave”, “planning a return to work”, “adjusting expectations of returning employees”, “assess work ability” and “showing appreciation”. The study used two expert panels of employers and workers with cancer to explore areas of consensus in four phases of rehabilitation: disclosure, treatment, return to work plan and actual return to work. The authors conclude that “both stakeholder perspectives showed great similarities, but did vary regarding important employer actions during the employee’s treatment”. They recommend the development of workplace interventions that meet both employer and employee needs in each return-to-work phase. Greidanus M A et al. “What employer actions are considered most important for the return to work of employees with cancer? A Delphi study among employees and employers”. Journal of Occupational Rehabilitation, published online 19 July 2018. Many employers are encouraging line managers and supervisors to undertake mental health training in order to better manage employees with mental health problems. Much of this training focuses on improving managers’ mental health literacy and the stigma surrounding the issue, but this Australian study of fire and rescue services suggests that training should focus equally on building managers’ confidence. Managers who felt confident discussing mental health were significantly more likely to make contact with an employee who was on sick leave due to a mental health issue. Managers were also more likely to keep in contact with absent employees if the organisational culture adopted non-stigmatising attitudes towards mental illness. Bryan B T et al. “Managers’ response to mental health issues among their staff”. Occupational Medicine, published online 30 July 2018. Only 3.4% of people are aware of the association between low physical activity and many cancers, according to a survey asking people what illnesses are “caused” by insufficient physical activity. This compares with 63.5% awareness of the link between cardiovascular disease and low activity levels and 65.8% awareness of the association with musculoskeletal disorders. The authors conclude that “future health communication efforts should raise awareness of the harms of insufficient physical activity for cancer and other diseases.” Individuals with a high awareness of the link between various diseases and low activity were also more likely to be either exercising or intending to exercise. Waters E A and Hawkins E. “Awareness of health outcomes associated with insufficient physical activity and associations with physical activity intentions and behaviour”. Journal of Health Communication, published online 9 August 2018. Disappearing spires – why have OH university courses dropped by half this year?